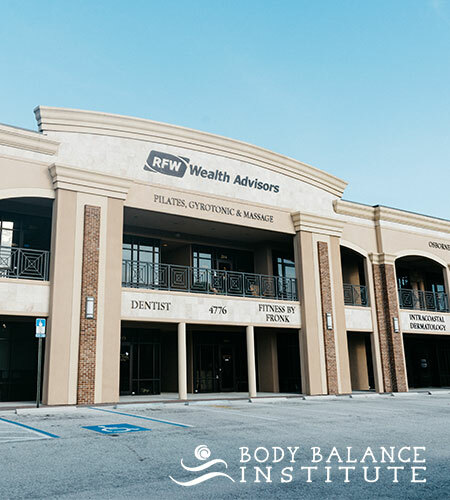 Body Balance Institute is an authorized training center for Balanced Body, the world’s largest and most recognized Pilates certification program. At Body Balance Institute, we offer a variety of workshops that are flexible, comprehensive, and internationally recognized. Balanced Body programs are created and supported by the most recognized Pilates professionals worldwide and are backed by a wealth of knowledge. Body Balance Institute also offers an Apprenticeship Program to help you gain experience during your certification process. What Makes Balanced Body Education Better Than Other Certifications? If you are going to spend the time and the money on certification, you should hold a certificate in the end that is recognized anywhere as the best, that combines the authentic history of Pilates with the latest science, and gives you the most support for continuing your education and learning. Balanced Body Training is all of these things! While other programs only accept their own CEUs as valid, Balanced Body encourages you to continue your education in a wealth of other programs and to combine and grow your education through programs like Pilates on Tour, Pilates anytime, etc. 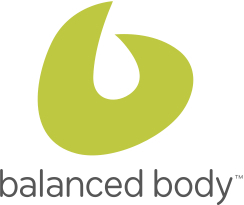 Balanced Body allows you to create your training program around your personal life. You may take each module at your own pace, which also allows the training to be financially feasible and easy to manage. You will be able to travel anywhere in the world, and connect with a Balanced Body Host studio to continue to your work and education. You will become a part of a family network of open like-minded Pilates professionals with a thirst for teaching and helping others. Body Balance Institute offers a structured apprenticeship program to help future Pilates instructors prepare for teaching. This program is designed to support students as they move through the curriculum and prepare for certification. We offer a safe, professional and educational environment to gain teaching experience while completing Balanced Body certification requirements. 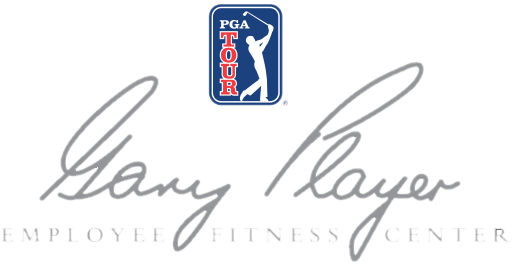 This program is a great springboard for possible job opportunities with Body Balance Institute and PGA Tour Corporate Fitness Center. Contact the studio for more information. To learn more about the specific programs we offer, please see our Instructor Training Page.